London’s cycle hire scheme enjoyed a record-breaking start to 2017, with more than 600,000 journeys made in January. The 638,491 hires last month beats January 2016’s previous record of 586,325, and follows a record-breaking year. In 2016, an ‘unprecedented’ 10.3m hires were made using Santander Cycles – a 4.4% year-on-year increase. In total since the scheme was launched in July 2010, there have been more than 56m journeys. 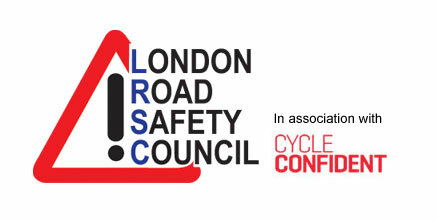 Among the improvements made to the scheme in 2016 was the introduction of Blaze Laserlights to all 11,500 bikes, a new Santander Cycles Business Accounts scheme, and more bikes and docking stations including at the Queen Elizabeth Olympic Park. TfL says a range of Santander Cycles activities have also helped drive the growth, with ‘Spin Up’ classes at iconic locations across London and online ‘how to’ films starring Jenson Button and Jessica Ennis-Hill designed to engage, educate and inspire people to try the bikes. Later this year, TfL will introduce a next-generation bike for Santander Cycles which will be lighter and more manoeuvrable with smaller wheels, a lower frame, a new gear hub and a more comfortable seat. 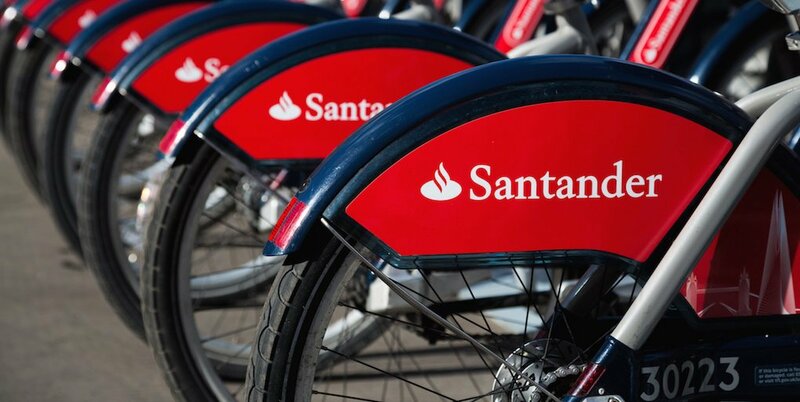 Paul Cowperthwaite, TfL’s general manager responsible for Santander Cycles, said: “Last year was a remarkable success for Santander Cycles, with new records being set for the busiest weekend, month and year. Photo: Santander Cycles, via Twitter.